Audio visual systems are becoming more complex every day. As AV and IT technology evolves, so do we. We pride ourselves in transforming your vision into reality within the boundaries of your budget. Whether you need advice, plan for the future, design for your current needs or upgrade of the existing conference room – AVIT Service will assess your needs and offer the turn-key solution you seek without the unnecessary extras. 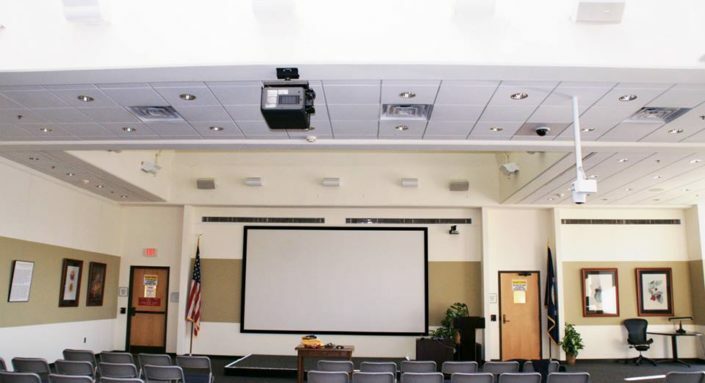 Depending on the scale of your implementation, we begin by connecting early with your team to better integrate the audio visual system into your workspace. We think ahead how every single part contributes to the whole experience – from selecting the right microphones, high quality cameras and displays to automating the entire experience. We build simple intuitive interfaces to ensure everyone is comfortable using the new technology – and that it gets easily used. 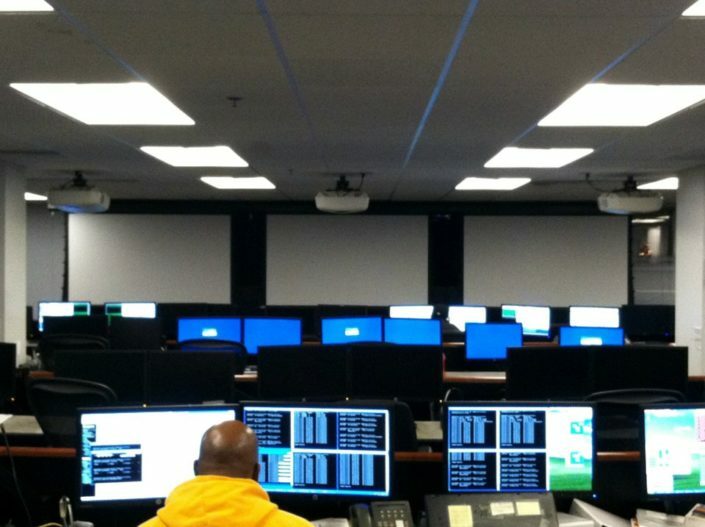 The reality is, choosing AVIT Service, just adds up to a better solution. 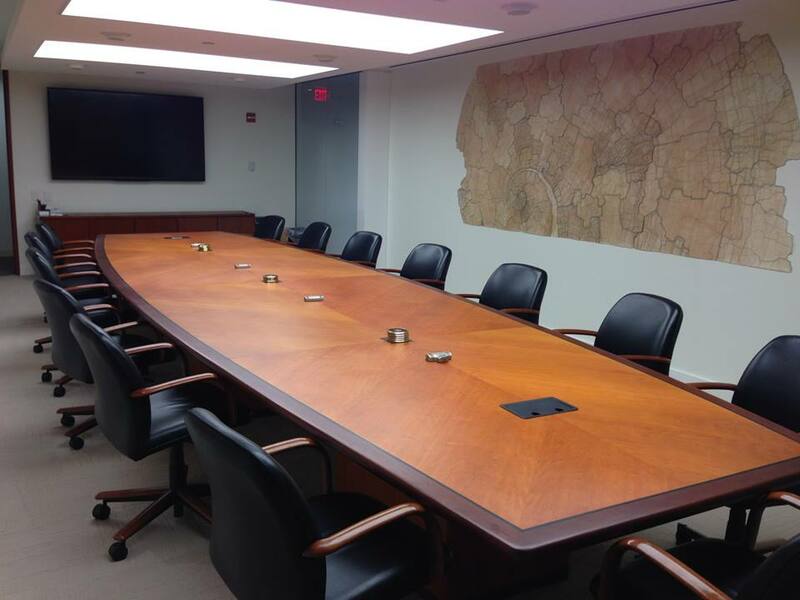 AVIT Service is your single-source audio visual solutions provider in the Washington, DC metropolitan area. Call us today to arrange a complimentary site survey to assess your av needs! 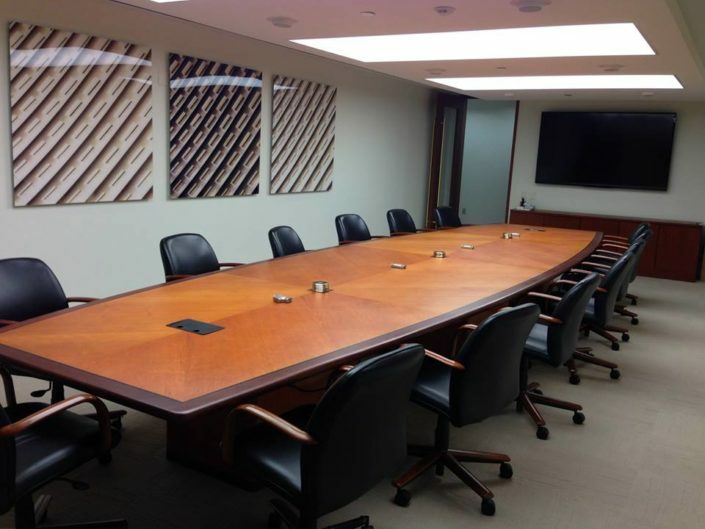 Conference rooms, boardrooms, huddle rooms, training rooms and auditoriums – AVIT Service specializes in all of these and more. From AV consulting to design concept to installation and maintenance of new or existing systems, we can help you. Decribe what are you looking for?